Roofing Colorado&apos;s Front Range Since 1982. Douglas Roofing Company was started on the foundation of a simple idea back when much of Colorado&apos;s front range was still wide open country. Times have changed across the entire Denver Metro since 1982 but that foundation we began with has not changed: to do our very best, every time, to ensure your best interest is always at the forefront, to stand behind our word and to give you our all; every second, every minute, every day. 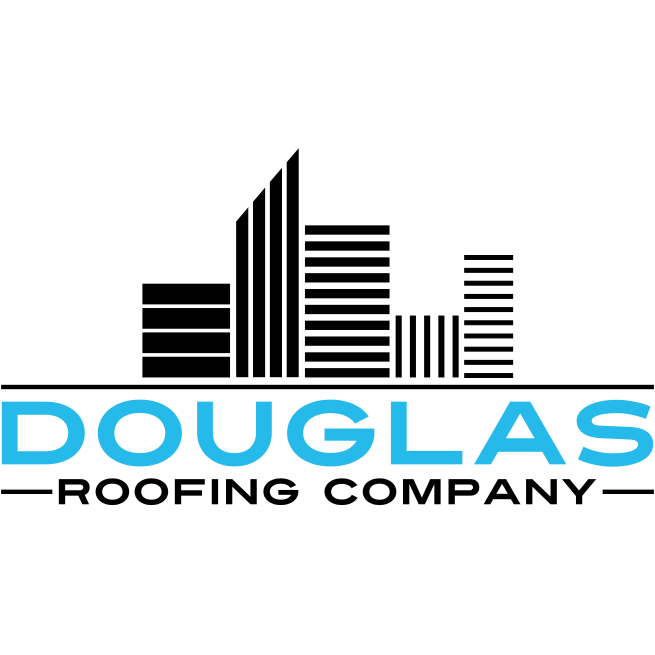 Douglas Roofing Company has been a beacon of stability within the property restoration sector in Colorado for over 35 years, and throughout this long period of time our name has remained the cornerstone of professionalism and integrity. 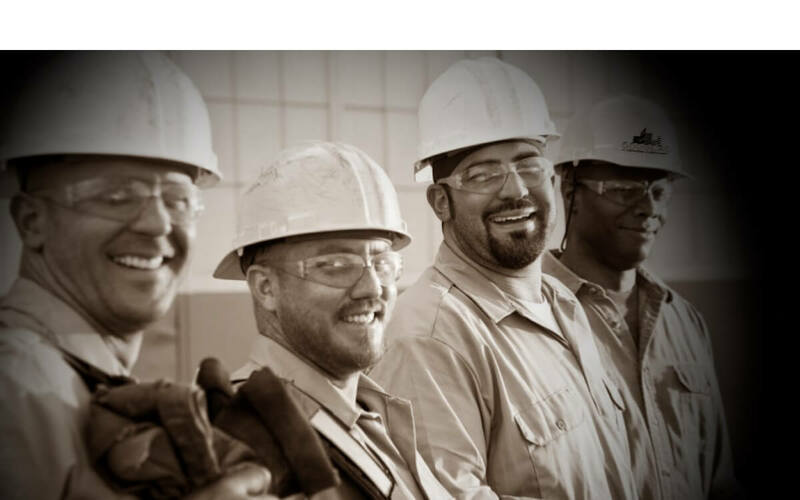 We are here to set the standard in commercial and industrial insurance restoration and we create value for our customers with this specialized knowledge to a level that is unmatched within the industry.